If you’re about to fly Air Corsica and don’t want to get stuck paying extra baggage fees then pay good attention to what you’re about to read. Here’s everything you’ll ever need to know about Air Corsica’s baggage policy. 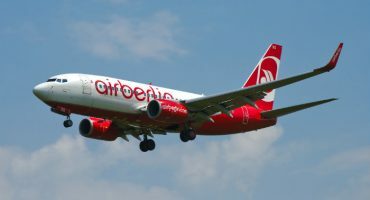 Allowable pieces of carry-on baggage are dependent on the type of airplane used for travel. 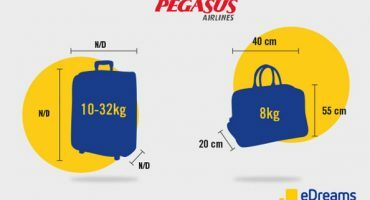 The maximum dimensions for any piece of hand baggage are 55 x 35 x 25 cm and both planes permit an additional personal item or accessory no larger than 15 cm thick. The maximum size of any checked baggage regardless of class is 158 cm (width + height + depth). Anything heavier than 32kg will not be accepted and should be sent as air cargo at air cargo rates. 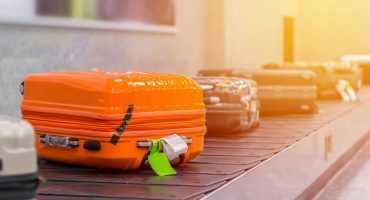 If you exceed the permitted free baggage allowance by number, dimension and/or weight you will be charged a flat excess baggage fee at the check-in window at the airport. Air Corsica’s excess baggage fees are determined by your departure or destination. 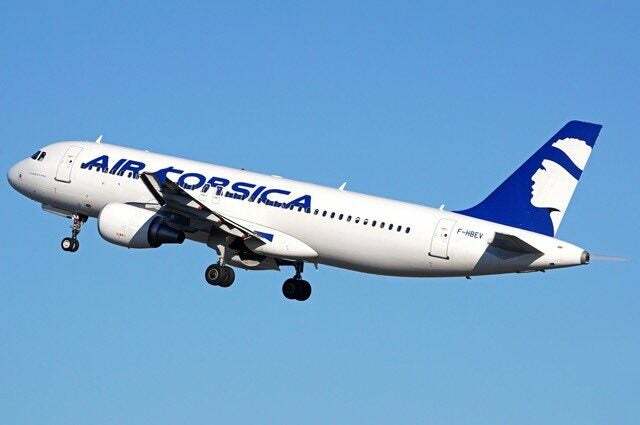 Some items may be subject to additional fees and should be noted on the reservation prior to check-in by contacting Air Corsica’s customer service hotline at +33 825 35 35 35. 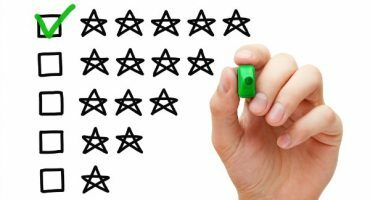 All other sports equipment is included in your allowance and can be taken free provided they don’t exceed baggage limits. All animals traveling within the European Union need to be properly identified by a passport and microchip authorized by a veterinarian to ensure the animal has all of its vaccines. Dogs and cats older than 8 weeks with a maximum weight of 75 kg (cage included) are permitted. Dogs and cats older than 8 weeks with a maximum weight of 8 kg (cage included) are permitted. Duty free liquid goods must be brought aboard in a sealed bag. Have any more questions about Air Corsica’s baggage policy? Hit us up in the comments below! My e-ticket shows ‘free baggage’. Does this refer to ‘hold’ luggage, ie up to 23 kgs at no charge? And then presuming I can take on board my hand luggage as well (up to 8kg or 12kg depending on flight)?